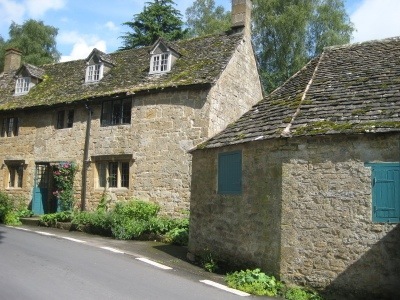 I have an aunt who lives in Quilter’s Cottage at Broadway in the Cotwolds so last weekend, we went to stay with her. In 2008 we had house-minded here for three weeks and fell in love with its charm. We arrived in the early evening of Friday and the sun was shining so we had drinks in the garden before dinner. 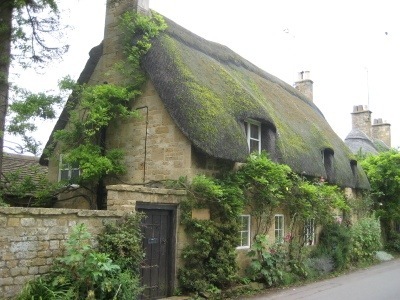 There is a tiny village just outside of Broadway called Snowshill, and it was their annual fete day on the Saturday. For twenty-five years Margaret has made the scones for the teas – 4 dozen, so on Saturday morning she let me help. It brought back memories of organising fetes for Darlington school. My biggest angst each year was the weather. It was not looking promising. After lunch we set off for the fete and the sun attempted to weakly defeat the rainclouds. Second hand books, tea, cake and scones, freshly picked raspberries and strawberries, green fields and the most adorable tiny cottages – and the usual fete crowds – children, dogs, noise, chaos, we enjoyed them all. 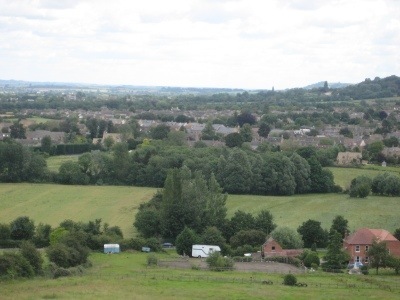 There is a walk that you can do from near Broadway to Bath called the Cotswold way – can you see my imagination is beginning to spark – how I would love to do this walk – we have just done a tiny bit of it. On Sunday, we braved the weather and set off. It was muddy and damp but most enjoyable. One day perhaps we will do a little bit more? 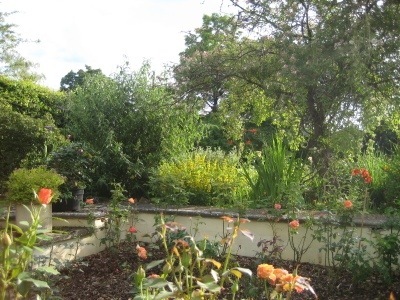 This entry was posted in Gardens, Travelling and tagged Broadway, Snowshill. Bookmark the permalink.